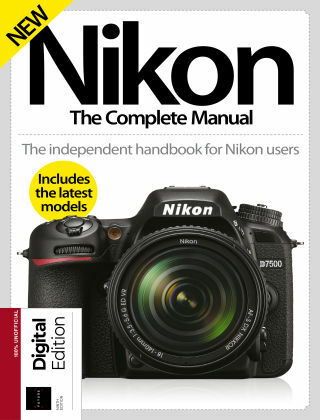 With Readly you can read Nikon The Complete Manual and thousands of other magazines on your tablet and smartphone. Get access to all with just one subscription. New releases and back issues – all included. Nikon has been at the forefront of the photography industry for nearly a century, and that is set to continue thanks to its outstanding range of DSLRs, CSCs and compact cameras. 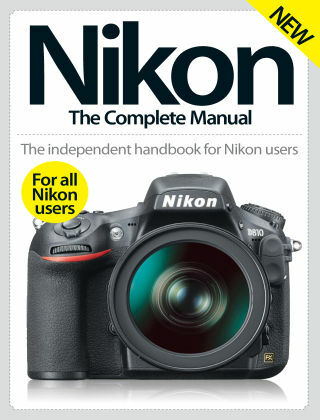 The new edition of Nikon The Complete Manual will take you through the basics of your device, from the initial set-up process to selecting modes and settings. Then our step-by-step tutorials on techniques and editing skills will have you shooting like a pro in no time.